First, drop in at 5-B Poppy Lane, where you'll get a chance to visit with Helen Shelton, her granddaughter Ruth and Ruth's husband, Paul. They'll offer you a cup of mulled cider and the story of how they met—and they'll share Helen's breathtaking adventures during the Second World War. Then drive out to Grace and Cliff Harding's place. They have a small horse ranch not far from Cedar Cove. Mary Jo Wyse and her little girl, Noelle, will be there, too. 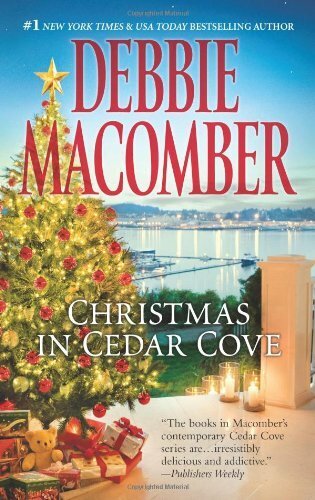 Join them in reliving their memories of the Christmas Mary Jo came to Cedar Cove, pregnant and alone, and had her baby in the Hardings' stable (well, actually the apartment above it). That's the night firefighter Mack McAfee began to fall for Mary Jo and the idea of a family—with her.